2017 was welcomed with a lot of anticipation by everyone at GLO and for the first time in Kenya’s history, all the schools had closed for more than two months during December holiday. 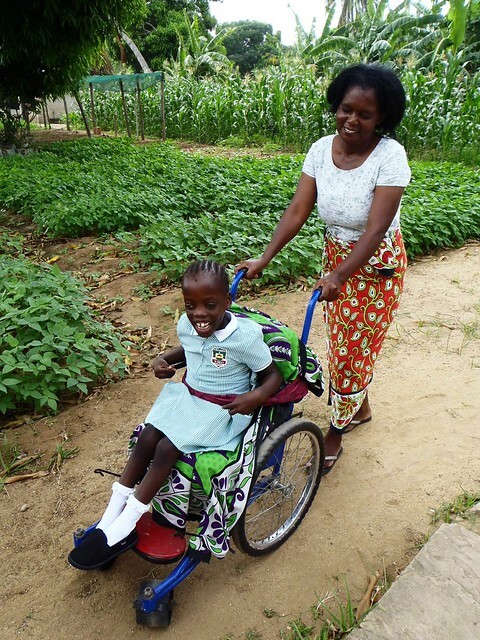 As always, January is a very busy month with a lot of new things to adjust to and things were not different at the GLO since all the children and staff had a lot to do to ensure everything goes according to the plans. We started the year in a unique way compared to the way we were doing it in the previous years. 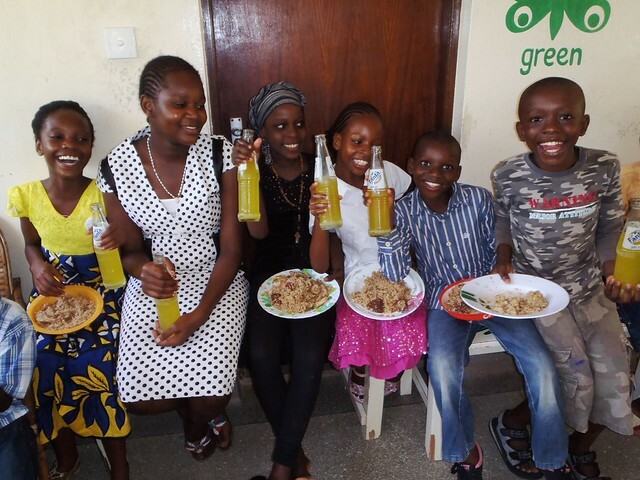 On 3rd January, we had a very special party whereby all the children and staff enjoyed eating goat meat that was donated to us by one of our local volunteers who visited last year. Thanks to the ongoing generosity of Mike & Kay Flynn we had a wonderful party that marked the start of the new year for The GLO Family. It was also a day each child received Christmas gifts as some of them had travelled to spend the holiday with their extended families hence they didn’t celebrate the Christmas at GLO. 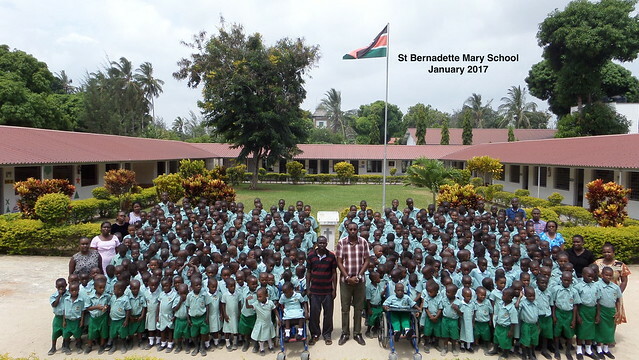 On 4th January the school reopened and all our children looked jovial to get back to school. Our KG 1 children who had passed the interview exam last year also enjoyed spending their first day at school and they all looked cute in their new school uniforms. Our children were eagerly waiting for the day and some couldn’t hide their smiles for being promoted to the next classes. Michelle has now joined KG1, we are so happy to see her join mainstream education and she is enjoying every single minute of her school days. 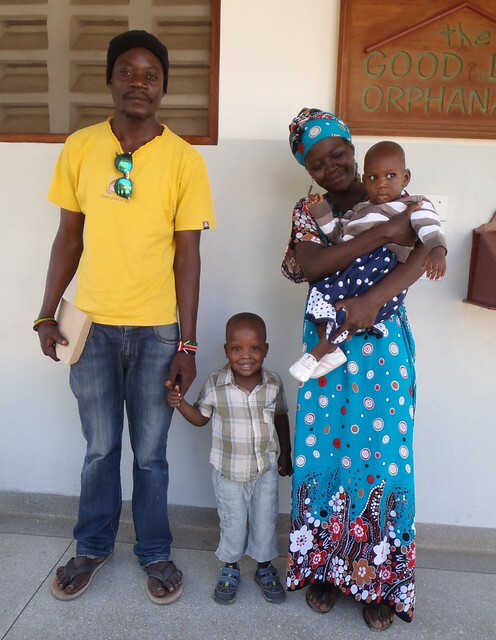 On 16th January, two of our two young children Abdul & Niama, who had been with us since mid 2016 were exited to reunite with their biological parents after their mother who was abusing drugs finished her rehabilitation period. It was a happy reunion as their father had no idea where they children had disappeared to, both parents were very grateful for the care they had received at The GLO but as with all children in our care, we realise that being reunited with their family if they can be is very important for the children as they get older. Everybody wished them good luck in their future despite the fact that they will be missed dearly at GLO because their caregivers and the children had bonded well with them since they arrived to us. 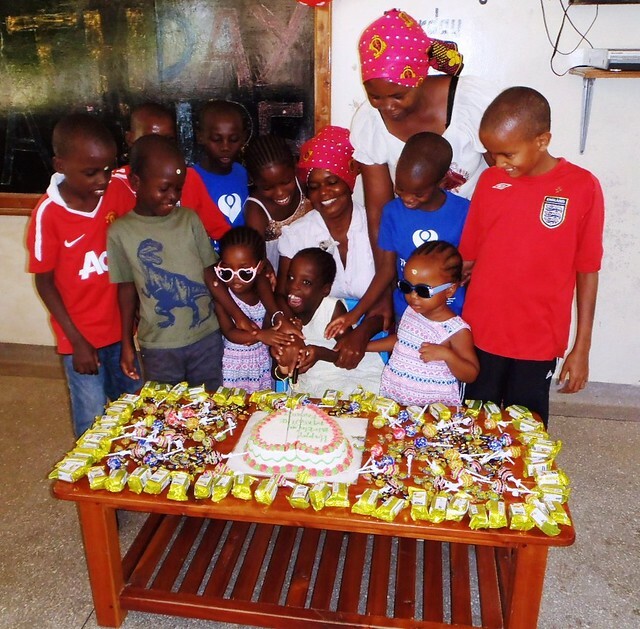 On 21st January, we celebrated birthday of Maguire house and as always this is usually an important and special day for us all. After sharing the lunch time meal together, children from the house that is main celebrants of the birthday received presents. Each of them felt delighted and excited about the big day of their house since it is only celebrated once a year. 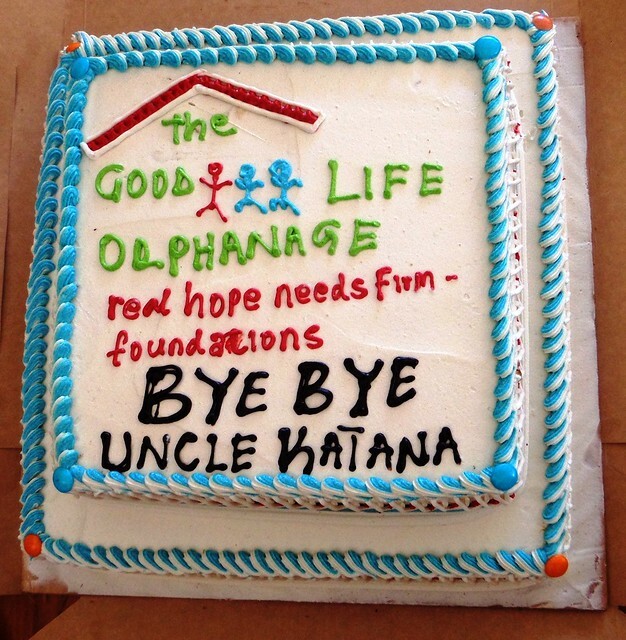 We also said goodbye to Uncle Katana, our head askari who has been with us for the past eight years. He was very sad to leave The GLO and we hope his new endeavour is successful as he has been a great father figure for our children who miss has someone they can call Baba (Daddy) on a daily basis. Again we say a big thank you to everybody who in one way or the other made January a successful month for the whole GLO family, may God always bless you. Lovely to read all the GLO news. A busy start to the year! Love to see all the photos. Hope Michelle is still loving school. Hi to all the children, carers and teachers and a special hello and hug to our wee man James in the Keogh House. What a lovely update to receive on the daily goings on at GLO. Everyone looks so healthy and happy and enjoying school. Wishing you all a great 2017.